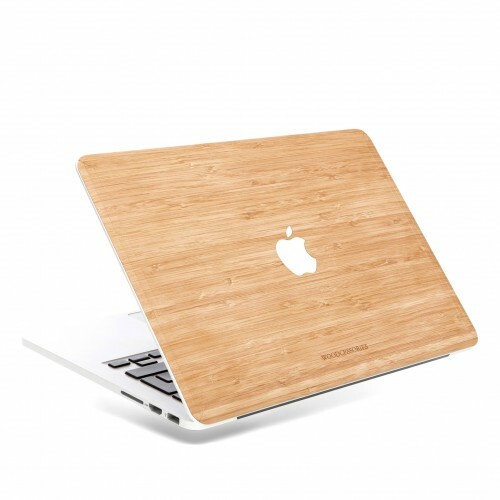 Tech and Wood: a creative combination. 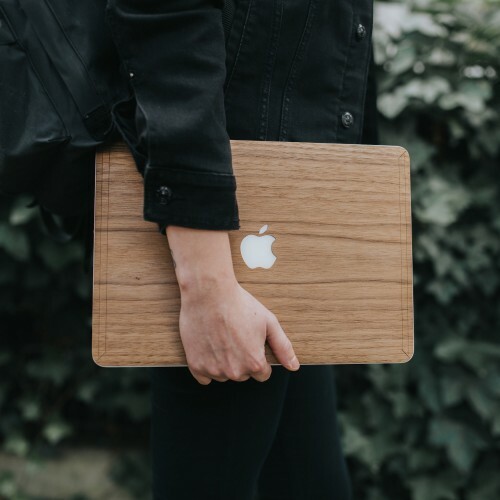 German label Woodcessories expresses its love of nature by crafting specification-exact Apple accessories in elegant and age-old materials. 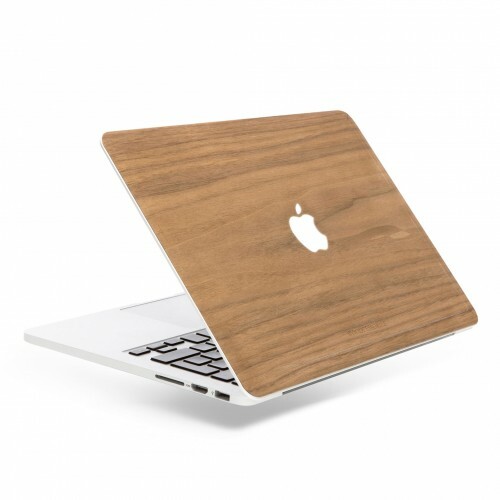 The 15” MacBook Pro Retina EcoSkin, in elegant walnut wood, offers a second skin for our second brains. 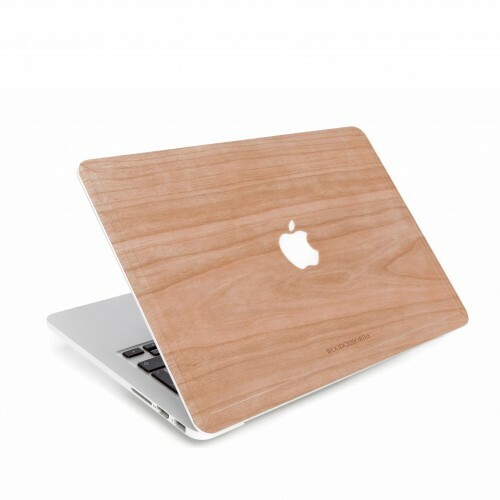 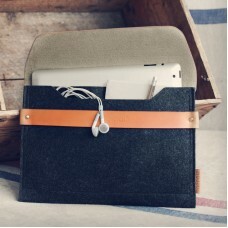 Self-adhesive, easily detachable, and strikingly attractive thanks to the timeless beauty of wood grain, this unique accessory is both a highly useful bit of protective kit and the perfect touch to crown Apple’s trademark sleek, clean, minimalist aesthetic.